Our ANSI B 16.5 Forged Carbon Steel A105 Plate Flange applied to pipe connection with stainless steel 304/304L. Plate Flanges are used to seal the end of a piping system or pressure vessel openings to prevent flow. 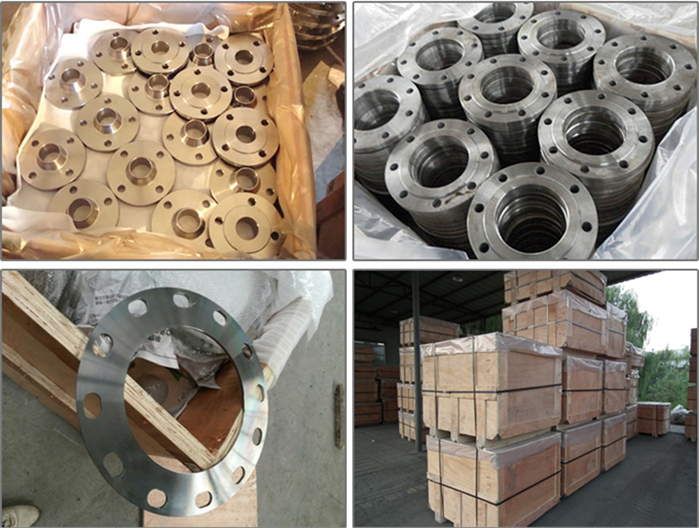 Plate pipe flange are also used for high pressure applications. It is used to gain easy access to the interior of a line or vessel once it has been sealed. 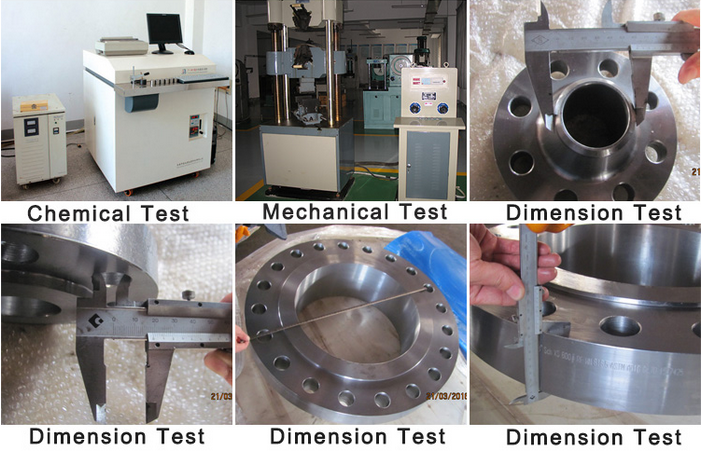 The Plate Flange reduction can be either threaded or welded. 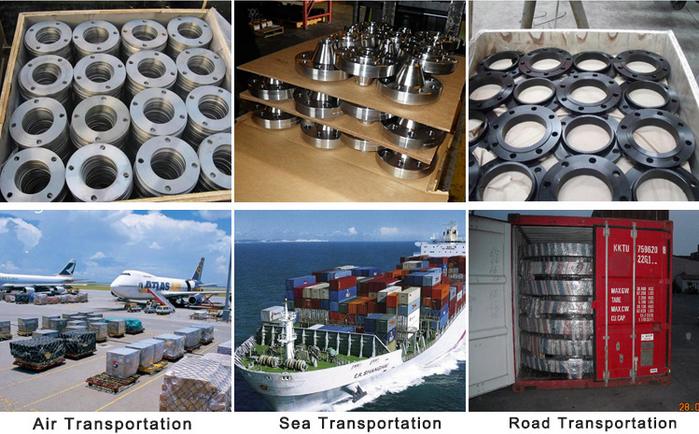 Looking for ideal Plate Flange Standards Manufacturer & supplier ? We have a wide selection at great prices to help you get creative. All the 28 Plate Flange are quality guaranteed. We are China Origin Factory of Orifice Plate Flange Rating. If you have any question, please feel free to contact us.